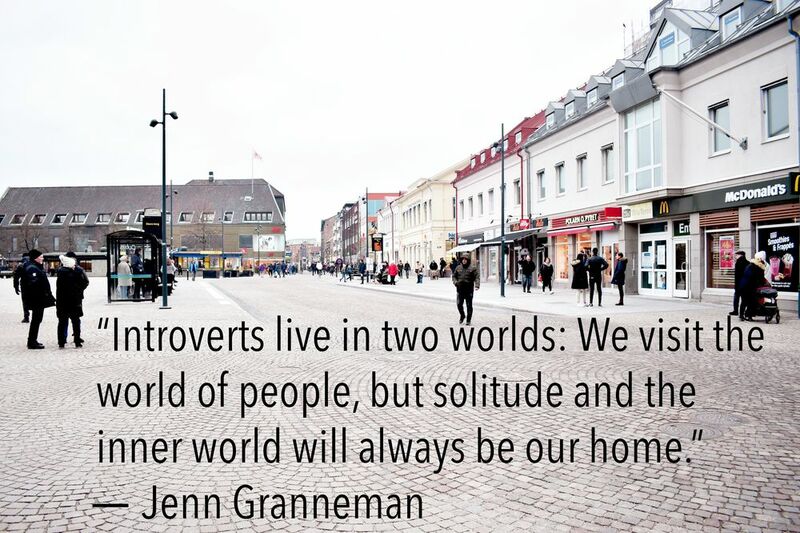 "Our mission: To let introverts everywhere know it’s okay to be who they are. There’s nothing wrong with you because you’re quiet. You’re not broken because you like spending time alone. 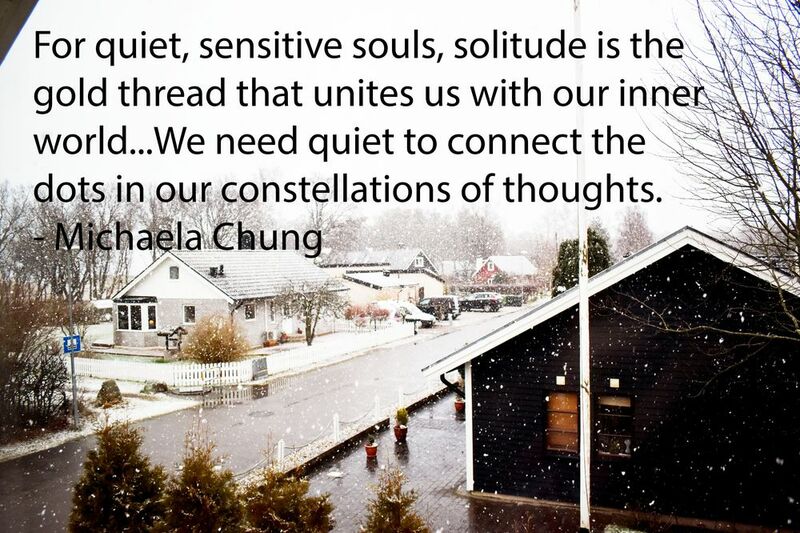 We’re Introvert, Dear, the largest online community and publication for introverts in the world." 21 tweets that will make introverts say "Yep, exactly"
"Have you ever felt different because you're an introvert? I know exactly how you feel! Because I am you. Well at lease I’m a lot like you! 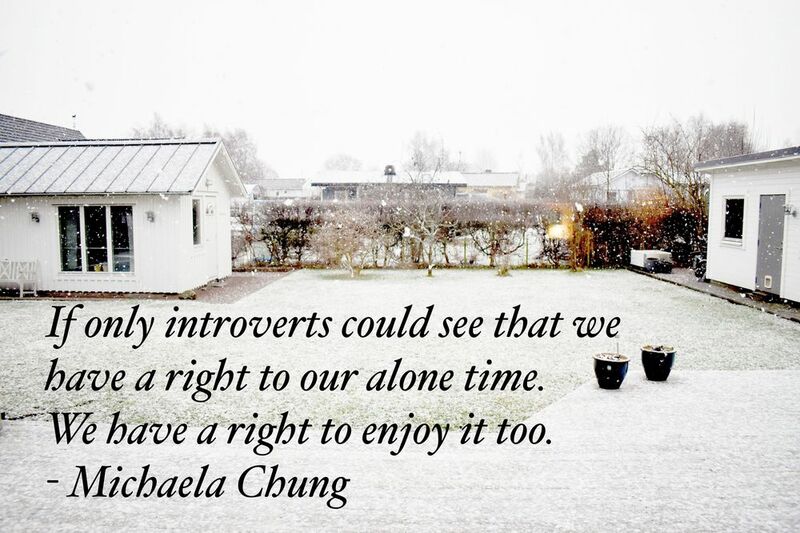 I’m an introvert through and through, and I started Introvert Spring to help innies like us gain confidence, connection, and self-love."